This what a musical soundtrack should be. Tells the story without having to see the film. 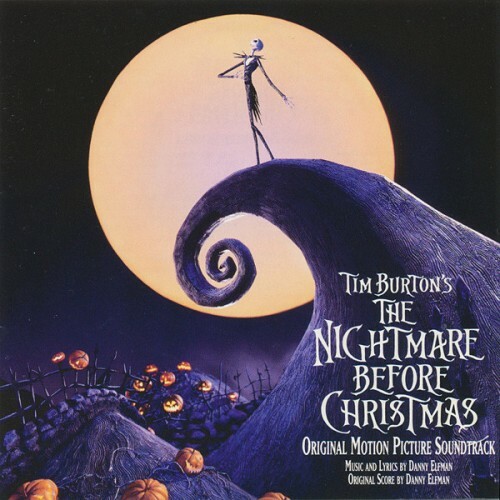 Purchasing The Nightmare Before Christmas from Amazon helps support Album of the Year. Or consider a donation?